Our team consists of dedicated individuals who are kind, friendly, and caring. Our staff is here to ensure a pleasant experience during your visit to our office. Our team includes experienced and energetic people whose goal is to communicate well with our patients and provide the best care possible. Our office is conveniently located on W. Sunset Blvd., and is accessible via all major roads. We are proud of our office, which fully utilizes state of the art equipment. We have a modern sterilization system that surpasses OSHA requirements. The source of water for our dental units is distilled water (bottled water), which removes any chance of contamination from regular tap water like that used in most dental offices. Our friendly and competent staff is dedicated to patient comfort and quality care. We provide the best and latest in dental technology and treatment options. We provide gentle, family-oriented dental care to the adults and children of this community. We utilize the best equipment sterilization techniques available to dentists. In addition to general dentistry and cosmetic dentistry, we work with specialists in Periodontics (gum diseases), Implant dentistry, and Endodontics (root canal treatments), as well as other specialists. Our team emphasizes comprehensive quality care and preventive dentistry. 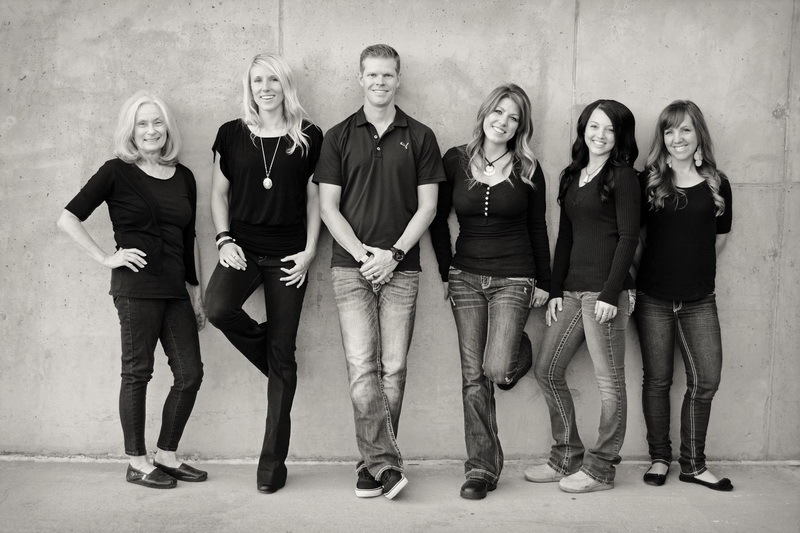 We look forward to welcoming you to our beautiful dental office in St. George.